Benchmark Your Website Against Any Competitor In The World To See How Well You Are Really Doing In Terms Of Overall Visits, Time On Site, Bounce Rate And Page Views Per Visit. Stream our data into your existing products and technologies. Add it to the tools you’re already using like Salesforce, Marketo, Excel and more. Sort your databases using tens of traffic and engagement factors. 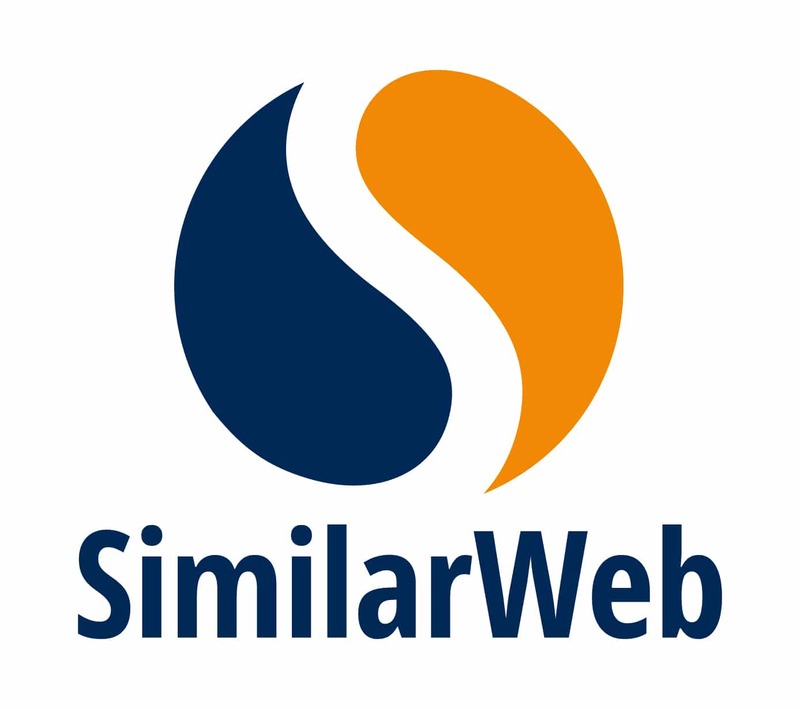 Bring the power of SimilarWeb insights directly to your browser toolbar! The SimilarWeb extension instantly reveals site analytics data, including traffic and engagement stats with a single click. Available on Chrome, Firefox, Opera, and Safari.